To make sure that you have perfect wedding hair on your big day, there are a few things to consider, and a few things you can do to look truly gorgeous! We know that not everybody is born with the perfect tresses and many people face problems like dandruff, split ends and hair-loss, but there ARE things you can do to improve the condition of your hair before your wedding day, IF you start early enough! 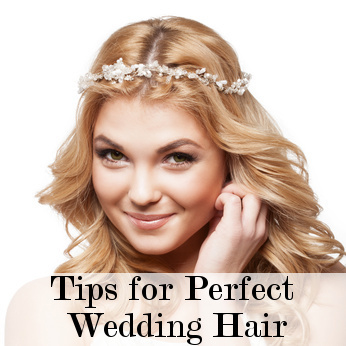 The first and most important thing to do is to decide on your perfect wedding hairstyle. This will depend on the type of hair you have, length and the overall look you want to create. 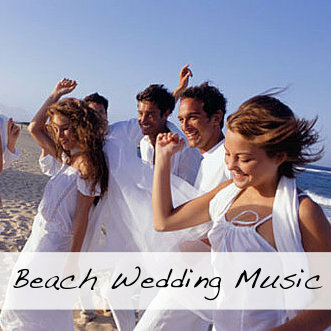 Have a look here for examples of Beach Wedding Hairstyles or get inspiration from celebrities who had beach weddings. After you have decided on the style, choose a stylist who can create the look you want. Make sure to shop around. Just because your personal stylist knows how to cut your hair, does not mean that they will know how to style it for your wedding day. Ask to see photos of some of their work and ask people you know for referrals. 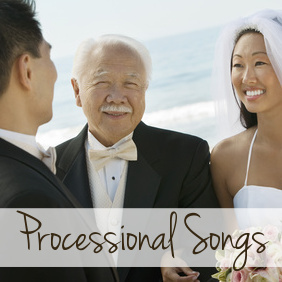 Your wedding planner may be able to recommend somebody who specializes in wedding hairstyles. Go Prepared. Tear photos out of magazines or print photos from websites to take to your stylist. This will help to give both of you an idea of what you would like and they will also be able to advise you if the style would suit your hair. Find the perfect hair accessories. This is the cherry on the top and will complete your look. See here for Perfect Wedding Hair Accessories. A week before the wedding, make an appointment to have your hair professionally trimmed, colored and/or highlighted. This way you get rid of split ends and you have a few days to get used to (or fix, if need be) highlights and color, just in case it is more dramatic than your normal look. 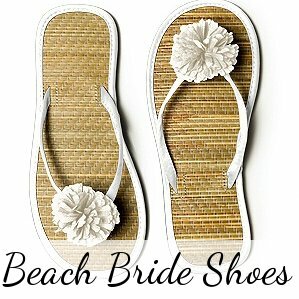 In the week leading up to your wedding, go for a trial run to see how your chosen style looks and to make any last minute adjustments if you are not happy. In the months before your wedding make sure you take extra good care of your hair by using appropriate products and having regular treatments, either at home or in a salon. Depending on what your budget can afford. Some special hair supplements might be a good idea. If you have a certain problem with your hair like dandruff or hair loss, make sure to start some treatment at least 6 months before the wedding to see real results on the day.